A job interview can seem like an insurmountable hurdle, there to trip you up before the finishing line when your dream job is in sight. But with the right preparation and guidance, you can rid yourself of interview angst and gain the confidence you need to ace even the most difficult of questions. At Howett Thorpe, we’re experts in helping candidates prepare for job interviews, offering practical guidance and support to help them stand a better chance of landing their next career move. We believe that research, planning and preparation are key to a successful interview, and do all we can to ensure that our candidates are given the tools they need to interview with confidence. Such is our knowledge in preparing people for job interviews, our Managing Director, Greg Thorpe, was recently asked to contribute to an article collating proven interview tips from recruitment experts. Greg has years of experience in working with candidates and companies to place the right person in the right role, and this expertise and know-how is ideal for those looking to nail an upcoming interview. 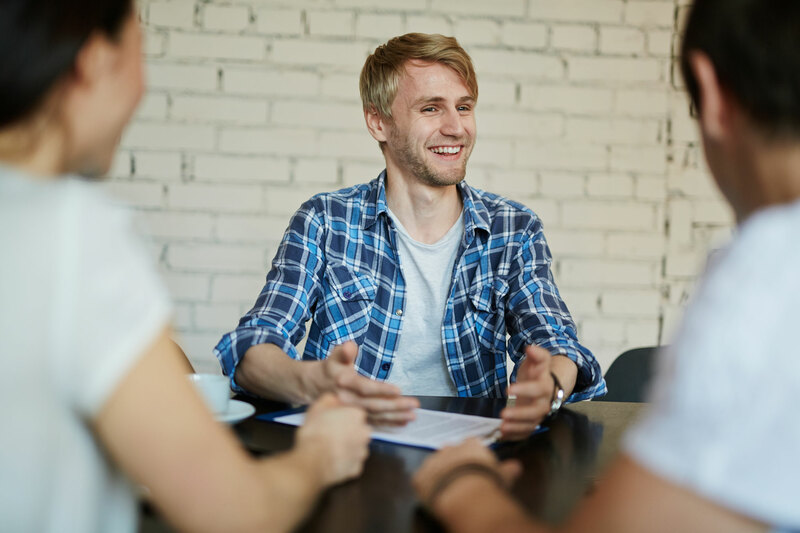 In the guide on the GM&T careers blog, Greg highlights the importance of interpersonal skills and how candidates present themselves before, during and after the interview. He also touches on just how vital it is to research a company thoroughly ahead of the interview date, as well as the importance of being prepared for unexpected tests which could sway the balance in your favour.